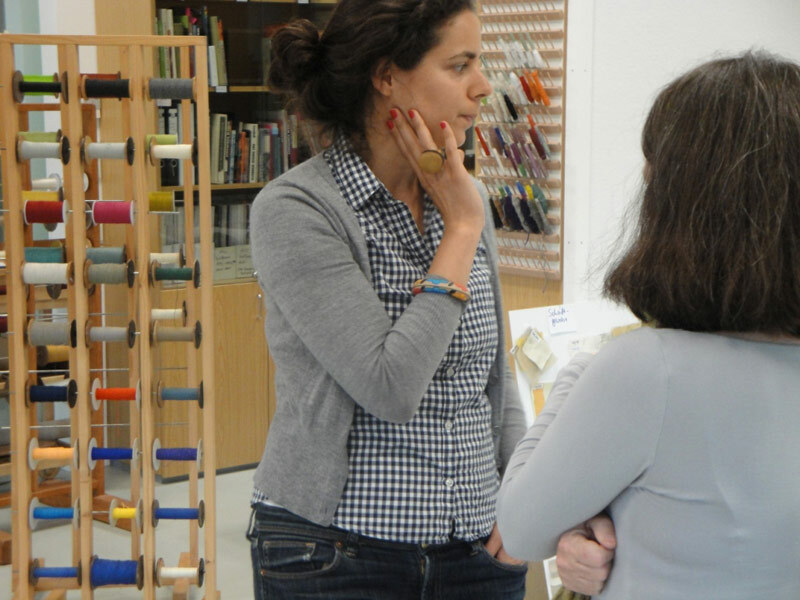 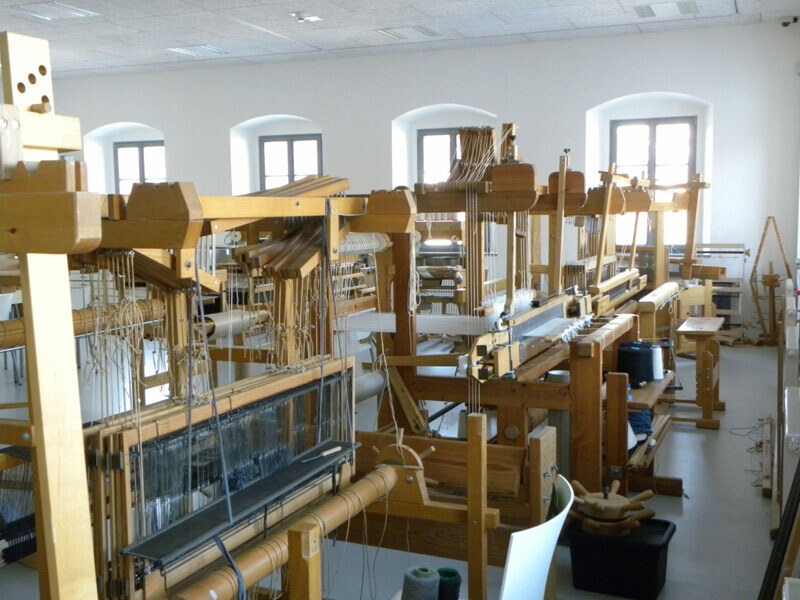 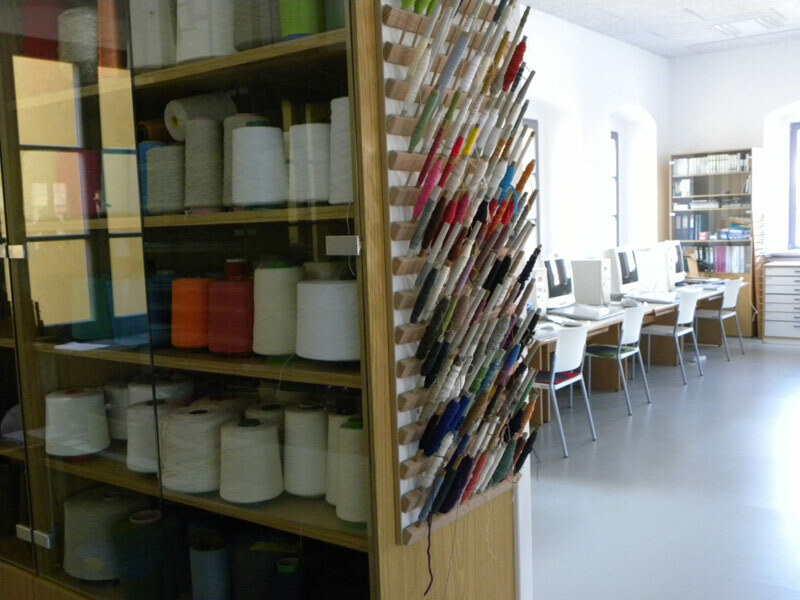 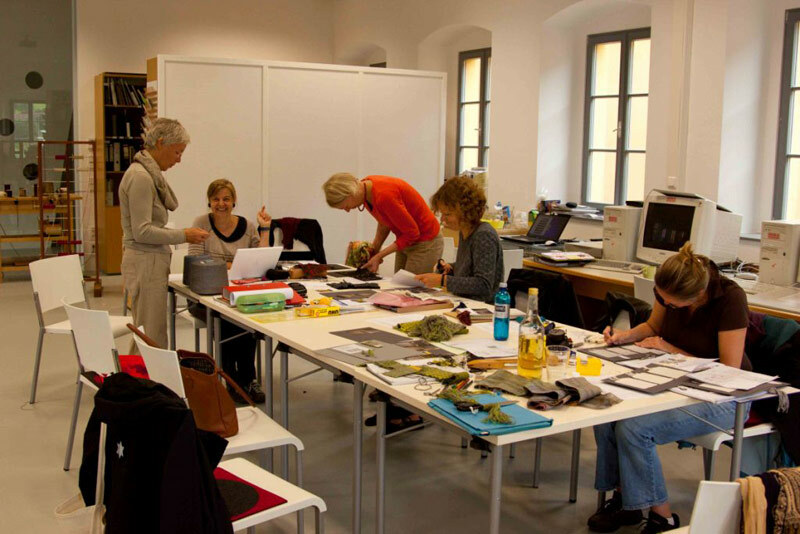 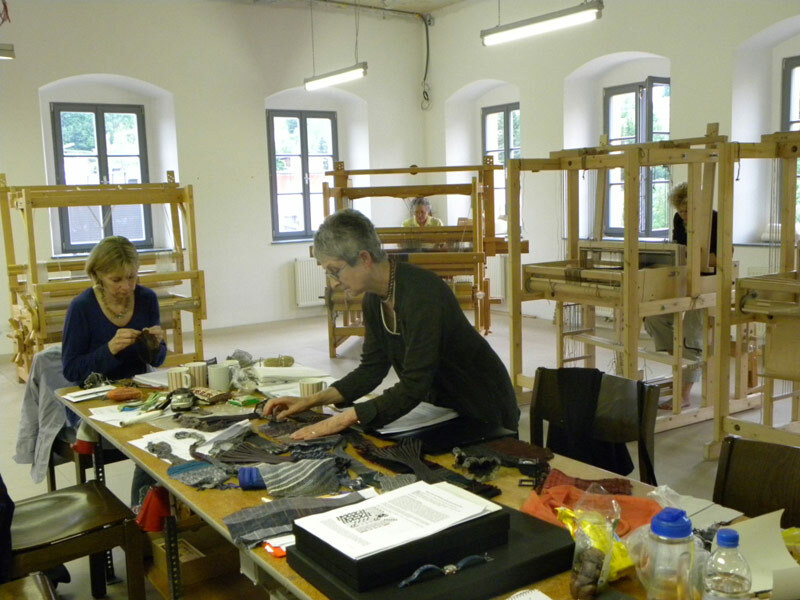 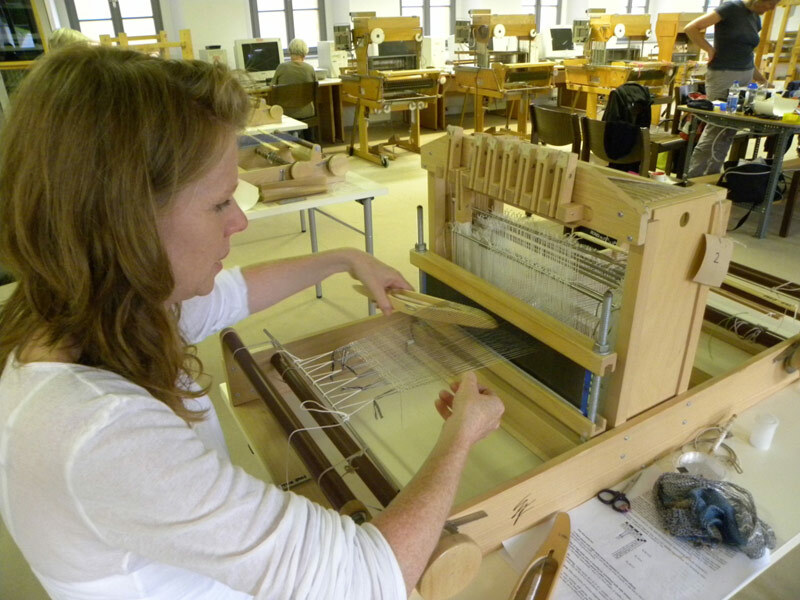 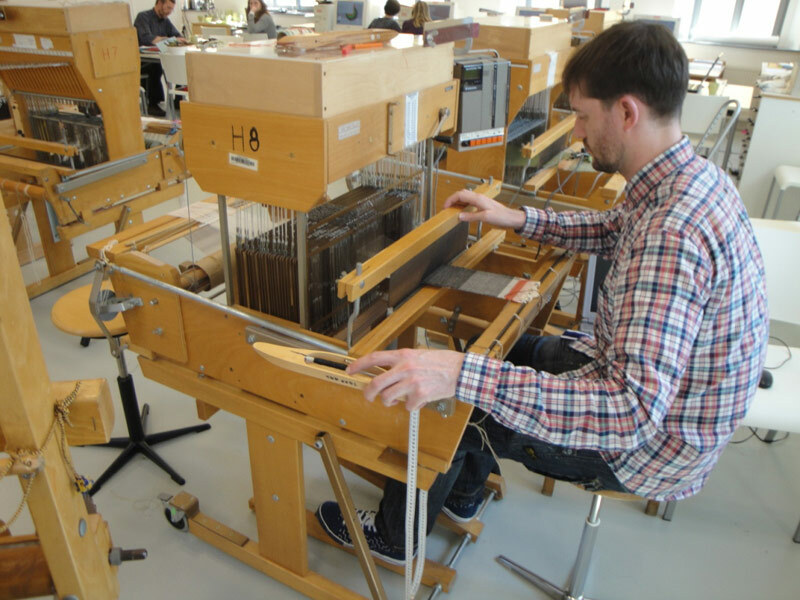 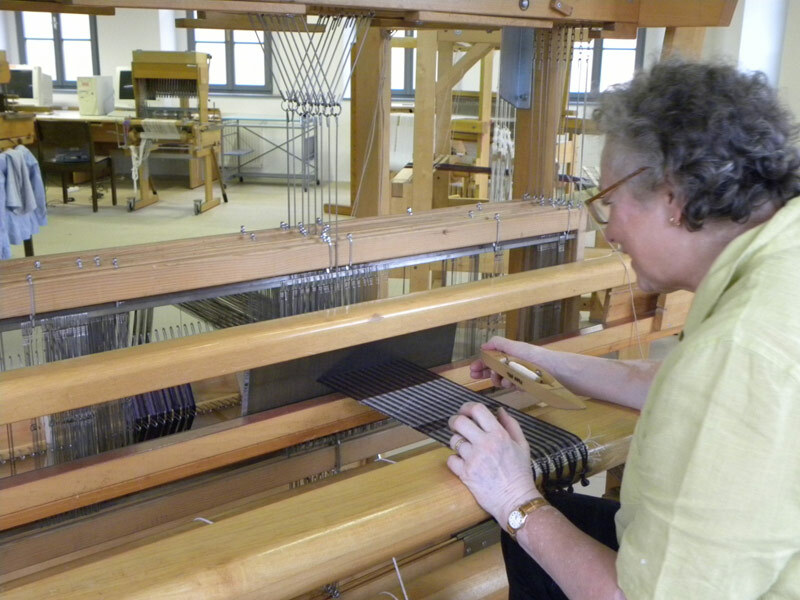 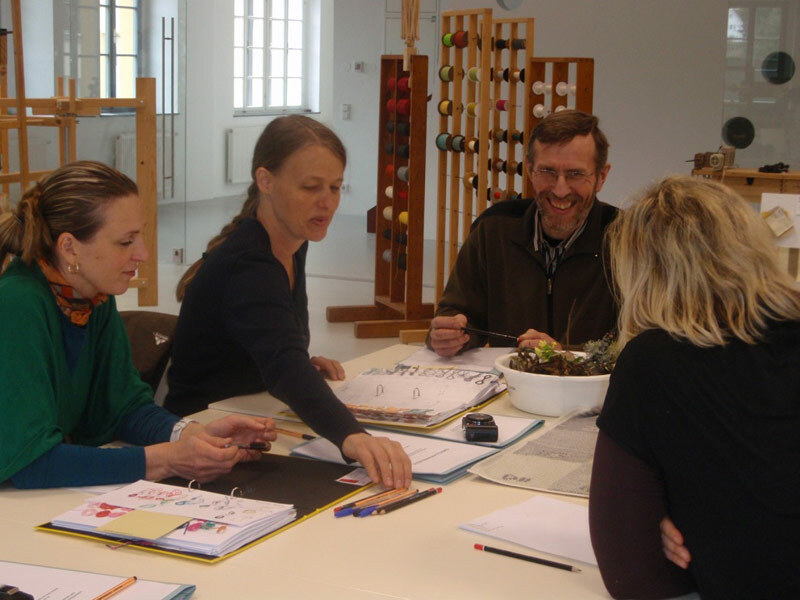 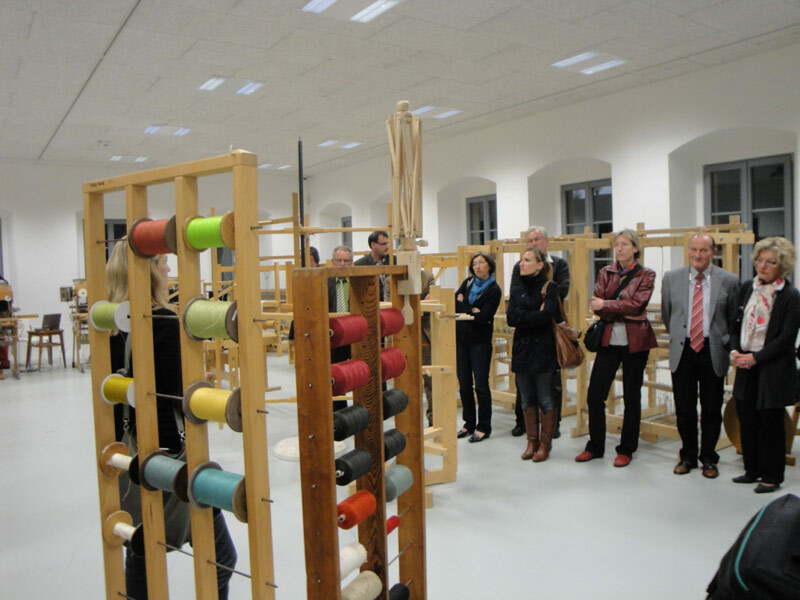 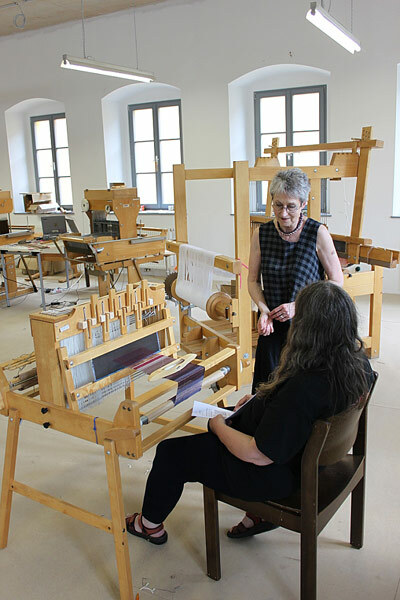 The hand weaving studio is open to the courses of Textile Kultur Haslach and Shuttle. 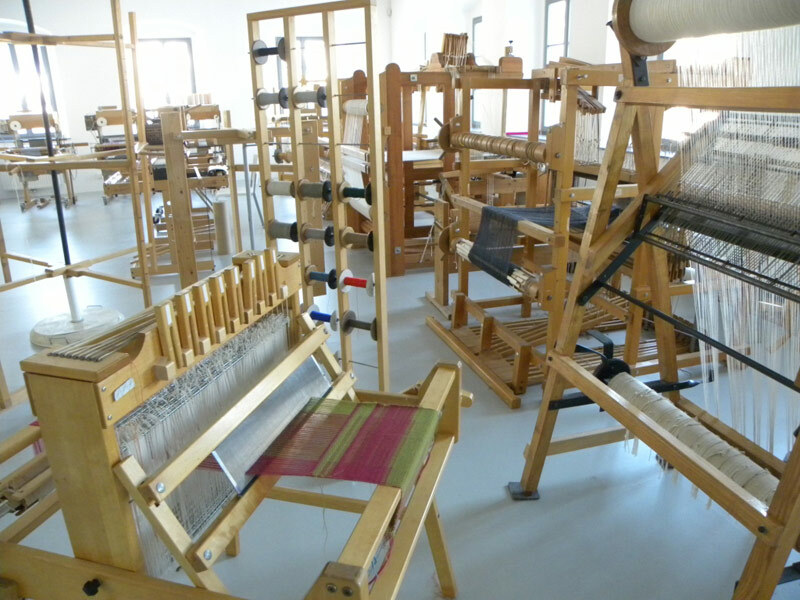 It is equipped with several hand looms, weaving implements and specialised literature. 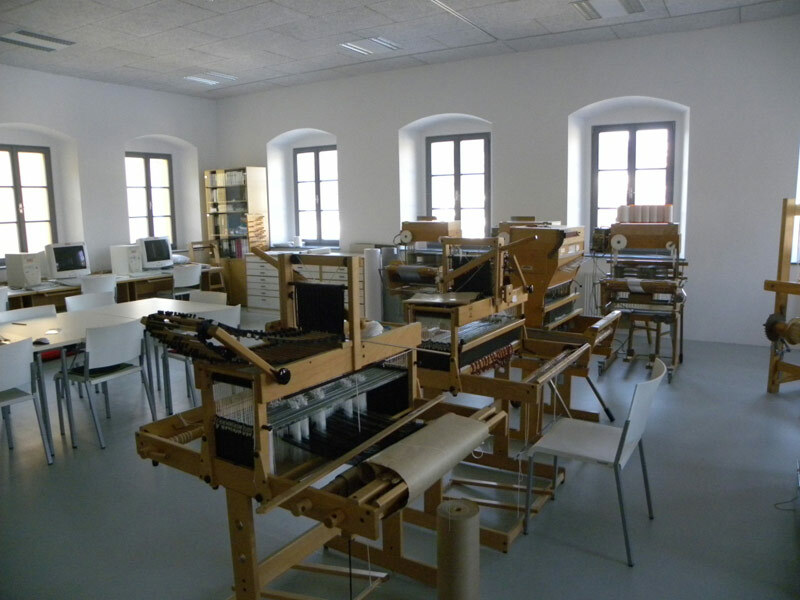 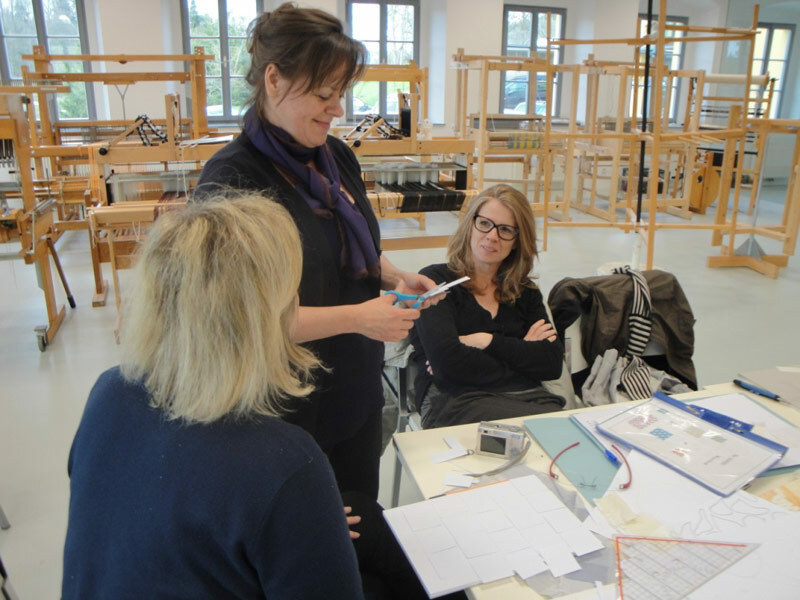 Also in the studio are the CAD equipment for pattern development on the power looms in the mechanical weaving hall, a beamer and presentation facilities which make the studio fit for all kinds of training and lecturing activities.